The Aroma of “kretek” (cloves) welcomed us as we entered the main entrance of this stately Dutch colonial style House of Sampoerna in Old Surabaya. Built in 1858, this well-preserved heritage site was then an orphanage managed by the Dutch before it was purchased in 1932 by Chinese businessman Liem Seeng Tee, founder of Sampoerna cigarettes, with the purpose of utilizing the building as cigarette production facility. PT HM Sampoerna Tbk or simly known as Sampoerna then became one of the biggest cigarette businesses in Indonesia. Cigarettes produced at the House of Sampoerna were unlike other traditional cigarettes since they were made with tobacco and “kretek”, marketed then as “medicinal.” However, studies showed that “kretek” actually contains high concentration of tar and nicotine, roughly 4 times that of the strongest Marlboro. “Kretek” originated from the crackling sound that cigarettes make when they are lighted. The House of Sampoerna’s cigarette production complex consisted of a wide central auditorium, two smaller buildings, and some wide barns with one floor behind the central auditorium. The side buildings were converted to family residences and the large warehouse-like structures were used for tobacco and clove processing‚ blending‚ hand-rolling and packaging‚ and printing and processing of finished goods. In March 2005, roughly after five generations of family ownership, major shares of Sampoerna were sold to Philip Morris. However, to this day, the House of Sampoerna still functions as a production for the Dji Sam Soe brand and as museum of mementos of the founding family. 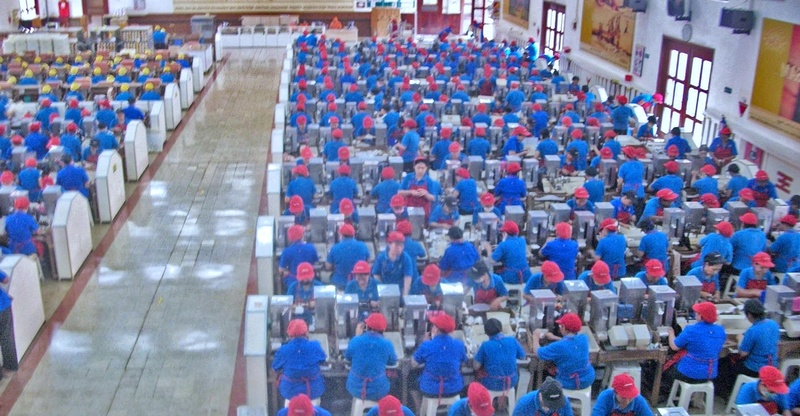 During our visit, we had the opportunity to observe hundreds of employees hard at work, hand-rolling cigarettes at the visitor section of the museum on the mezzanine level. “They are required to roll a minimum of 325 cigarettes an hour to meet the demand. It may seem challenging but many can actually roll even more than that,” our guide said. Interestingly, while tobacco smoking is regarded as “cultural” to Indonesia, tobacco itself is actually not native to the archipelago. 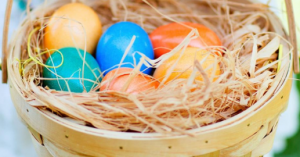 “It was first introduced by the Europeans sometime in the late 17th century, altering the Indonesians’ pastime from betel-chewing to tobacco-smoking. Gradually, it became a major crop in the next 150 years in various regions, such as Sumatra, Java, Bali, Lombok and East Java, where Surabaya is located,” our guide added. 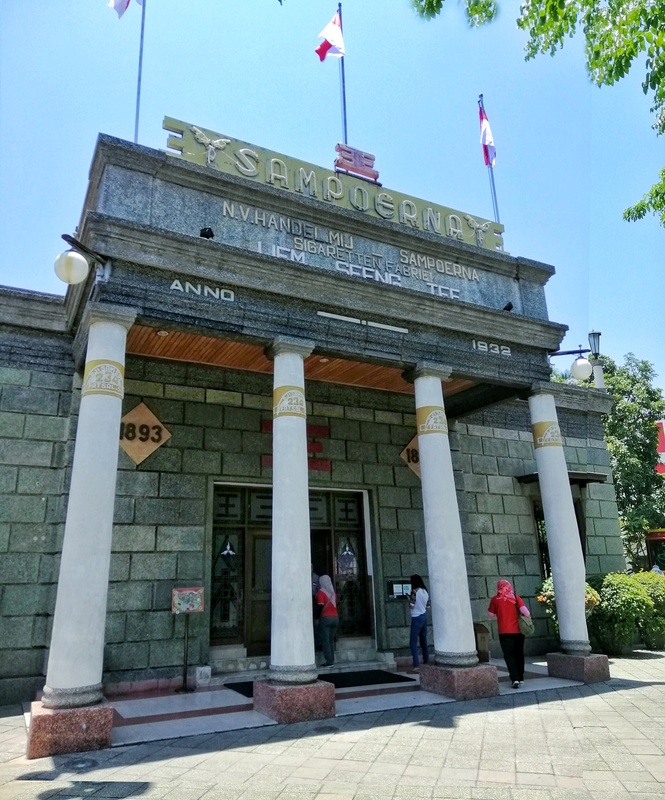 The House of Sampoerna is open to the public for free. However, group tours are encouraged by the management. The massive success of Smart Communication’s first ever online series “FindHer” prompted the telco to air it as a one-hour special on Cignal Digital TV’s lifestyle channel, Colours, starting last February 16, Saturday, at 9PM. It was replayed yesterday, February 17, and will be shown again today, February 18 (3AM and 1PM). The one-of-a-kind rom-com’s first 5 episodes debuted on Smart’s YouTube channel on February 9, garnering over 1 million views. The highly anticipated final 2 episodes were aptly released on Valentine’s Day, with over 2.6 million views. “FindHer” stars Barbara Ruaro, Vance Larena and former Pinoy Big Brother housemate Dionne Monsanto. It is directed by Victor Villanueva and written by Carl Chavez and Rod Marmol. Smart, Sun and TNT subscribers can stream the series with Video Every Day, with up to one hour free video streaming on YouTube, iflix, NBA League Pass, iWant and Cignal Play. Video Every Day comes with any active subscription to Giga Surf promos. Dial *121# to register.